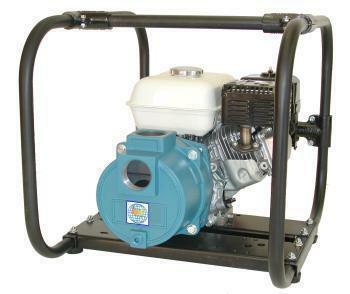 A High-pressure is often used for fire protection and irrigation. 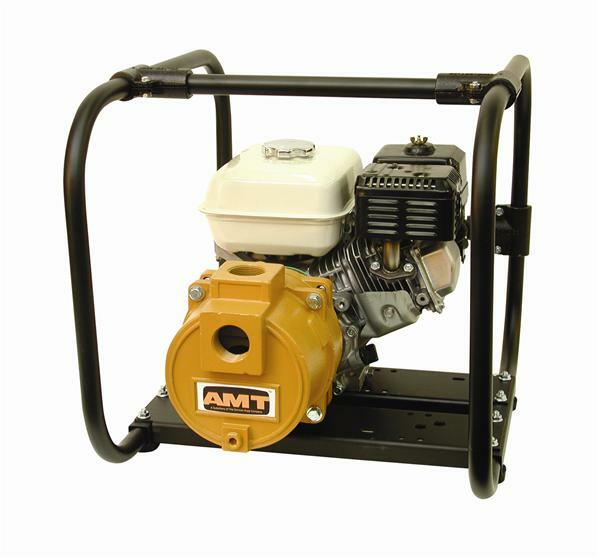 Available with a wide choice of standard and heavy-duty engines for gasoline and diesel fuels. 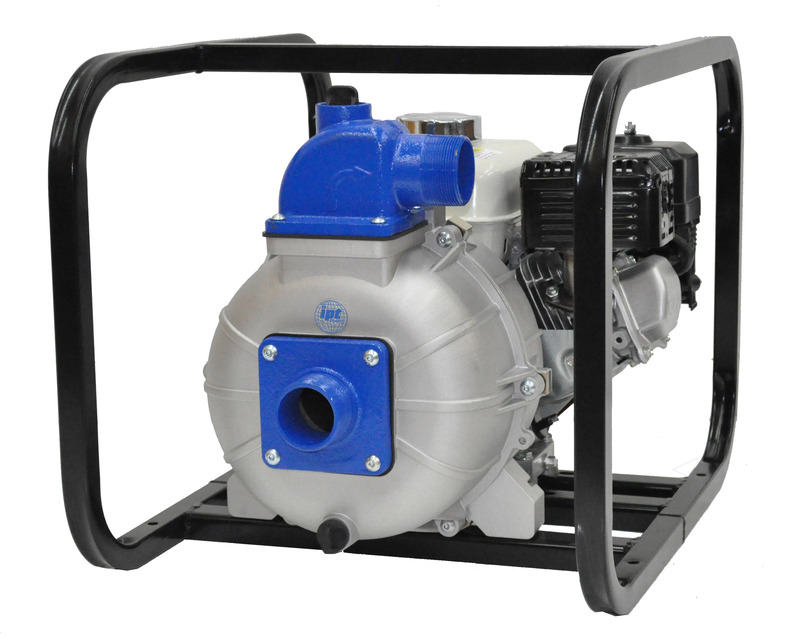 Most pumps come standard with die-cast aluminum housing, impeller and cast iron volute. 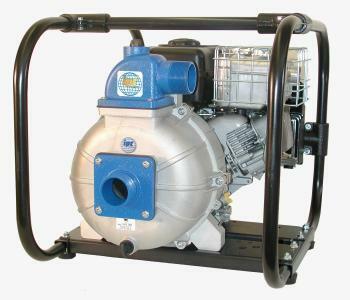 EPDM elastomers and Carbon Ceramic EPDM seals are standard on many of our high pressure pumps. 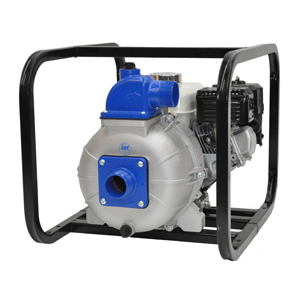 WeGotPumps sells a variety of high pressure pumps from leading manufacturers in the USA.